J&J Hong Kong was losing market share and margins due to transit trading (where J&J products are illegally imported into their market from a country where they are sold at a lower price). Given that they couldn’t control the flow of transited product (from Malaysia, Philippines, etc.) they needed to reduce their wholesale sales cost while at the same time retaining their margins. Performance improvement of 20% was required. Behavioural Science Systems worked with all managers and supervisors, focusing on the specific things they needed to be doing differently to deal with the situation to (a) reduce operational costs and (b) improve marketing effectiveness. Over a period of five months, the company was able to reduce its wholesale prices in the Hong Kong market, drive the transit players out, and regain their target margins. The estimated performance improvement was 25% +. Alan Yu, the Managing Director at the time, is prepared to talk to a limited number of interested parties.  So call Headspace Behavioural Science on (07) 3376 7196 or Tony Farugia (Managing Director) on 0458 888 756 to have a no obligation chat on whether Headspace Behavioural Science is right for your business. And remember that Headspace Behavioural Science’s processes are not only 99.2% accurate, but Headspace Behavioural Science will implement its findings in a “hands-on” manner, and guarantees to stand by you, every step of the way.